Perhaps with a self-serving eye, I read of a recent study that concluded cheese is good for you. I don’t recall the specifics, but it doesn’t matter. Having done my own research, I’ve known this for years! 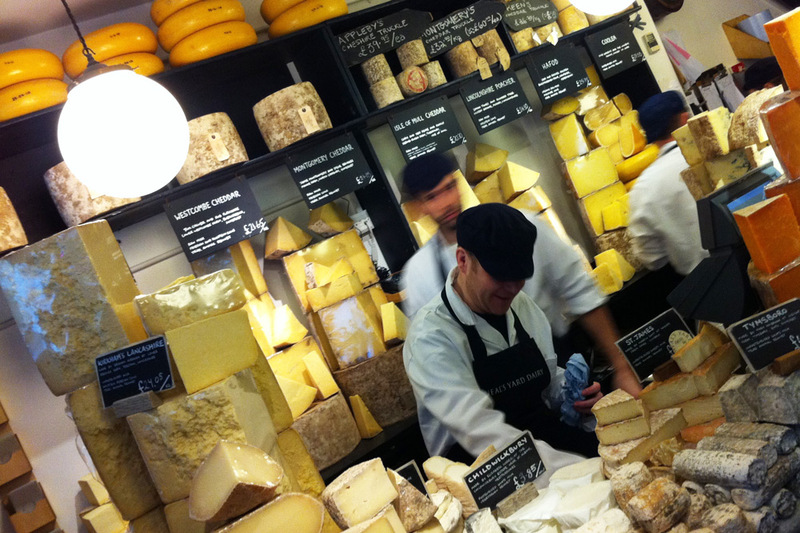 Here are a few places where I’ve conducted my field tests: 9 of the best cheese shops in the world. I have been shopping at Murray’s for decades. I well remember the original location, at the corner of Bleecker and Cornelia streets in Greenwich Village, founded in 1940 by Murray Greenberg. The shop is now across the street on Bleecker and under the ownership of Rob Kaufelt, the son of a grocer who transformed Murray’s into a $250 million business. The shop’s selection covers the world, and the staff knows its wares. In fact, much of the cheese is aged in a climate-controlled bunker under the shop and overseen by a dedicated “cave master.” While the shop itself is quaint, Murray’s has a brisk mail-order business, over 240 cheese stands within Kroger supermarkets nationwide and a branch inside Grand Central Terminal, which is great for commuters. 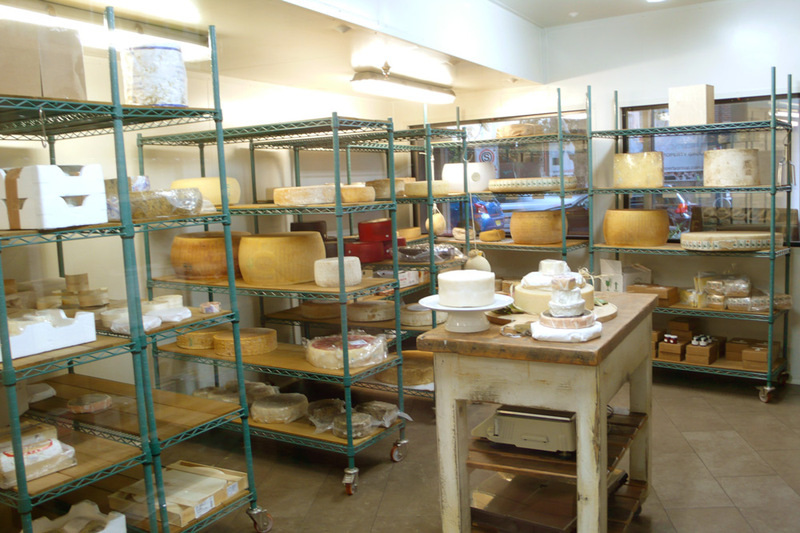 Cowgirl Creamery grew out of a passion for cheese shared by two friends, Sue Conley and Peggy Smith, who had deep roots in the San Francisco restaurant industry and a lifelong love of food. 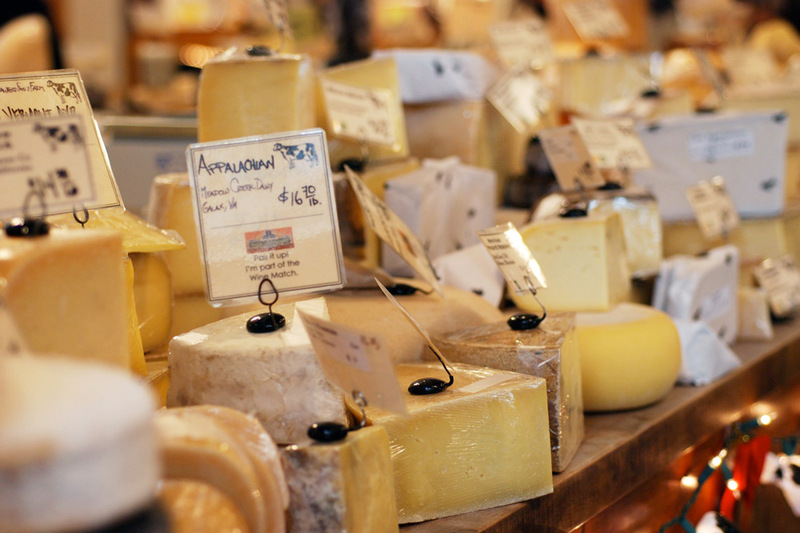 At this inviting shop, located in the bustling Ferry Building Marketplace, you can get the best of Cowgirl cheeses along with a wide selection of artisanal cheeses from all over America and Europe. Barthélémy is another longtime personal favorite. I can remember having owner Nicole Barthélémy vacuum seal my purchases for carry-on so they wouldn’t offend fellow passengers. Located in the Saint Germain neighborhood, this charming shop is the most famous fromagerie in Paris, and for good reason. Having dedicated her life to cheese, Madame Barthélémy aims to satisfy her customers by offering samples and constructing the perfect made-to-order cheese board. Hundreds of varieties of cheese reach to the ceiling in this wonderful shop, where you can buy whole wheels or more convenient wedges. The owners work closely with local farmers to make sure they get the best and freshest selections. 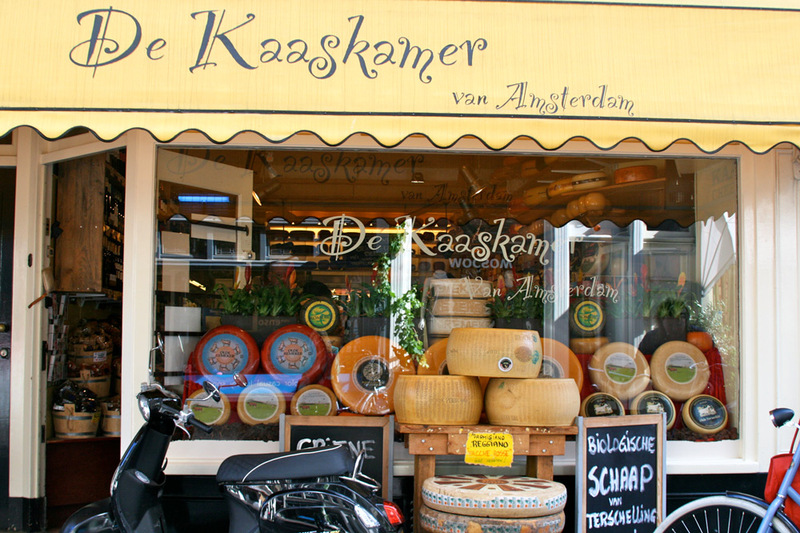 Besides traditional Dutch cheeses like Gouda, Frisian and Leyden, you can also choose from a wide selection of olives, salads and wines to create an incredible cheese-centric picnic. 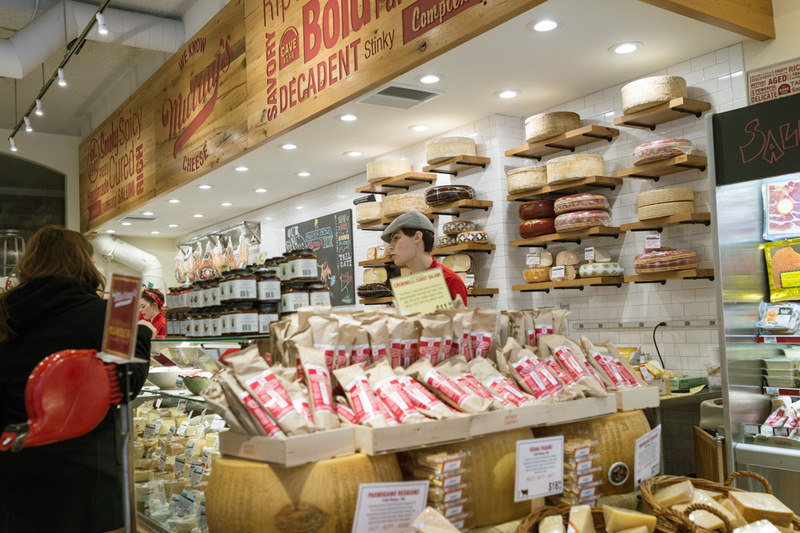 La Tradizione is more than a cheese shop, it’s a food lover’s paradise offering more than 400 cheeses from around the world and 300 cured meats from Italy and Spain. 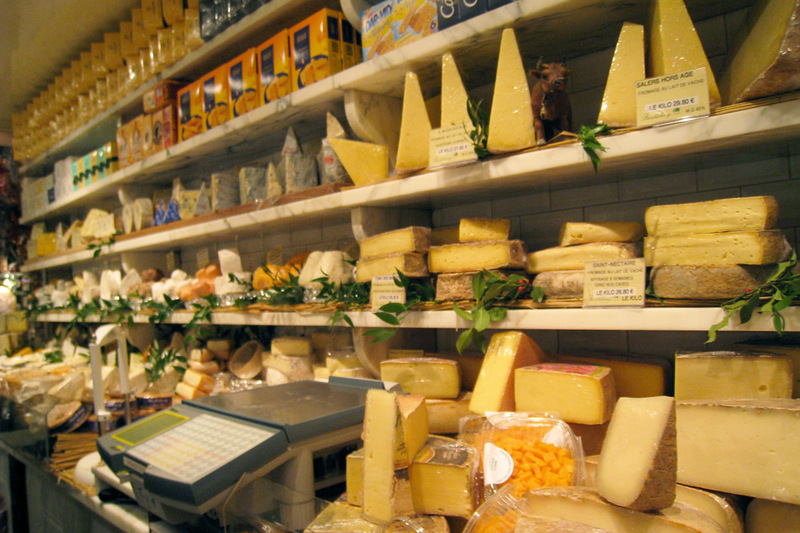 Founded in 1980, the shop is now run by Francesco Praticò and Stefano Lobina, who carry on the tradition of bringing to Rome the best selection of artisan cheeses, meats and hard-to-find products. It’s a joy to shop here. What started in 1979 as a cheesemaker’s shop has become one of the most highly regarded cheese purveyors in the world, selling more than 1 million pounds of cheese each year. Neal’s Yard in Covent Garden (there is also a shop near Borough Market) works carefully with producers from all over Britain and Ireland to get the very best, and then handles it with the utmost care. It was here that I had my first taste of what I consider to be the finest cheddar in the world, made by Montgomery. Having opened in 2001, Formaggi Ocello is a relative newcomer on this list. 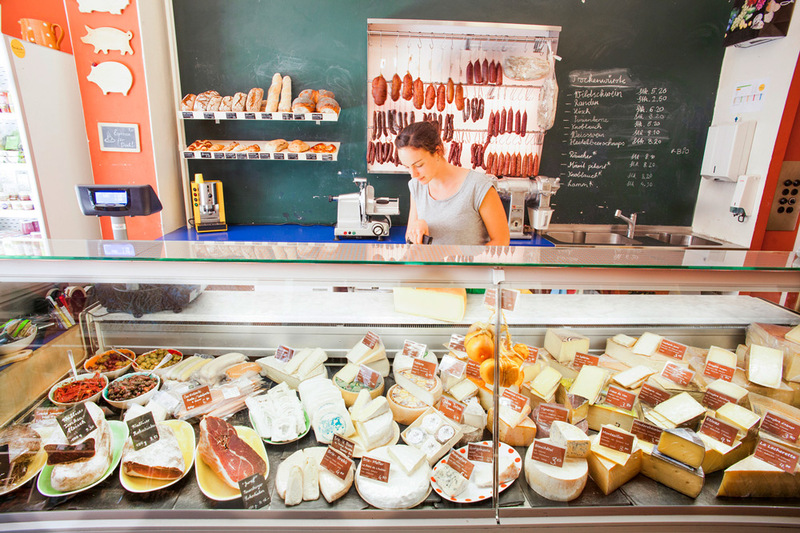 Located in Surry hills, it is recognized for having perhaps the best and largest selection of Italian, French and Australian farmhouse cheeses in the country. The staff combs the world looking for the best products, which are aged in the shop’s own facility. 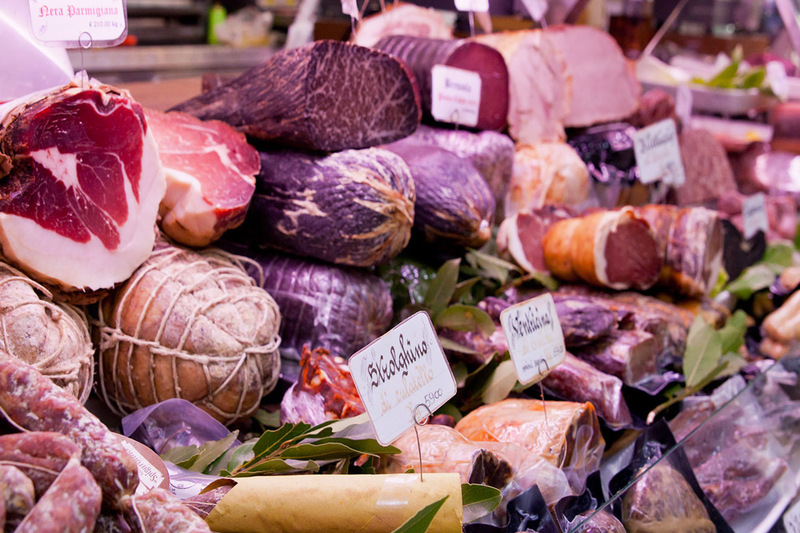 Here you will find a selection of the finest cheese as well as some of the best meat products made in Switzerland, from Neuchâtel ham to saucisse au choux (cabbage sausage). The shop is also known for its selection of breads, and the house-made fondue, a mixture of three Grèyeres and eight Vacherins, is considered the best in Zurich. Located in a former butter factory, this Gothic Quarter shop celebrates the wonderful cheeses of Spain and Catalan, like queso de ovejo, which are not as well known to Americans as they should be. Owner and founder Katherine McLaughlin, who opened Formatgeria La Seu in 2000, personally oversees the selections, which are from small farms all over the country.